Please sign this petition calling for an end to deadly immigration detentions! Four months from now, Francisco would have turned forty years old. 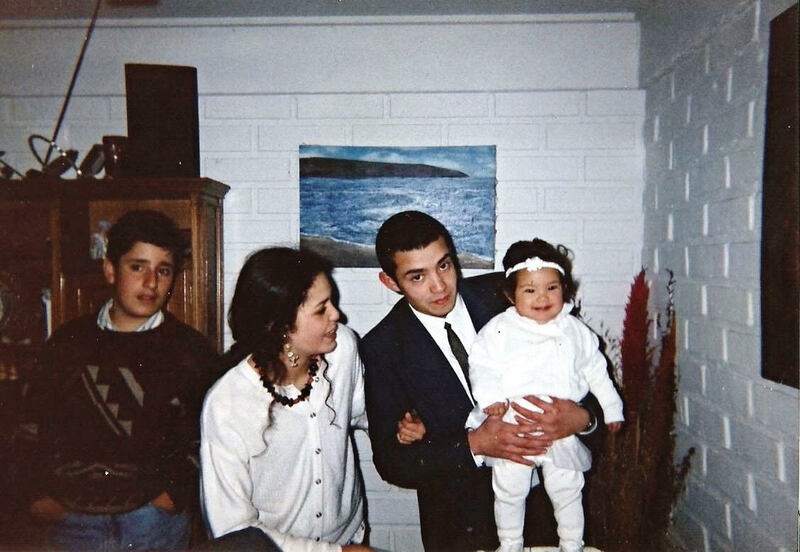 He is a father of four children, Ignacio 10, Hector 11, Aimy 12 and Camila 19. He is the eldest brother to Cecilia, Esteban, and Maria. Francisco’s father, Esteban, is a man who holds strong family values and is dedicated to his family. He served in the military for 30 years. 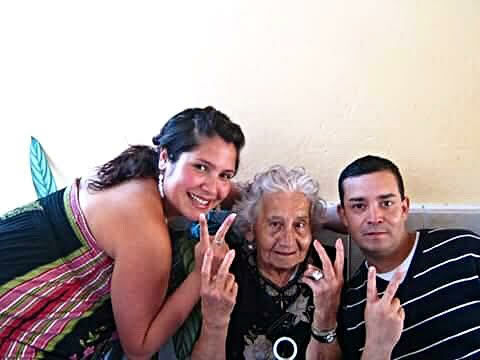 Francisco’s mother, Cecilia, is a devoted mother, loves her children, and has always been a pillar of the family. His sister Maria teaches in kinesiology, loves to laugh and is devoted to her family, and his sister Cecilia is self-employed, and is a caring and hardworking person. His brother Esteban, who is very close to his siblings, works in Dubai. Esteban is married with an 18 month old son, Maria is a mother to a 2 year old daughter, and Cecilia is mother to a 5 year old son. But Francisco was unable to get ahead back here in Chile. He had to sell his equipment, and work odd jobs. It was a difficult time for him and for the whole family, but we came together to support him. By 2015 he was ready to rebuild his life. Francisco wanted to go back to the place that he loved, Canada. He told us he wanted a ‘new beginning’. The next thing we heard was on Sunday, March 13, 2016 when we received a phone call from the Chilean Consulate informing us that Francisco was dead. In an email a few days later, a detective from the Halton Police Services informed us that the cause of death was “undetermined”. We were told that this was no longer a criminal investigation, and so blood test results would be available by May of 2016. When cause of death is “undetermined”, the Chilean government does not release the pension that a person has collected. As a result, Francisco’s children will not see a single peso of that money, and we have to bear the costs of transporting his body. We are utterly in the dark. Francisco’s mother is very ill, and her health has deteriorated rapidly because of this news and we have no answers to give her. 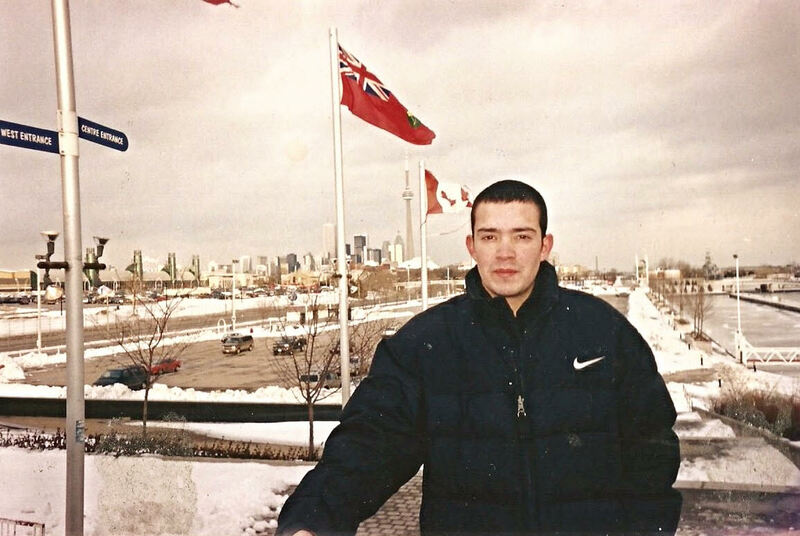 Francisco left Chile in perfect health, he spent much of his most recent time in Canada in immigration detention custody and now he is dead. We need to know more, and we need the Canadian people’s help in getting us answers.